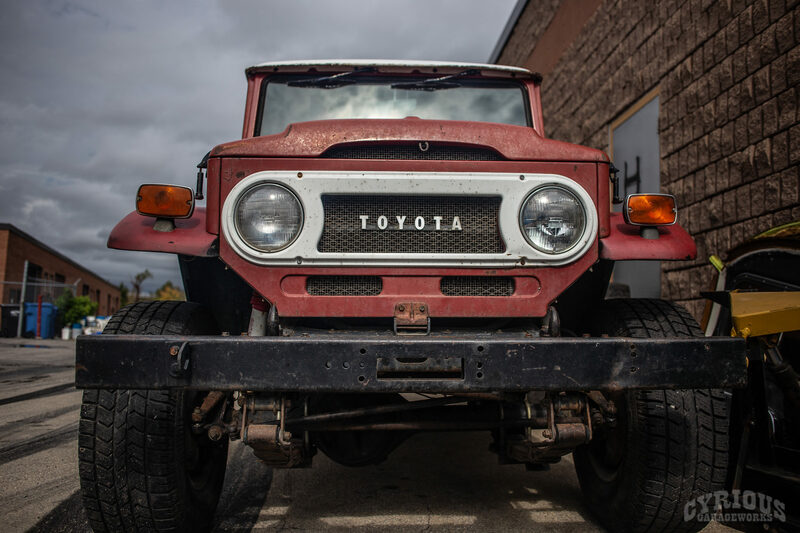 We’re back with another unique restoration project, this time a Toyota FJ40 Land Cruiser! 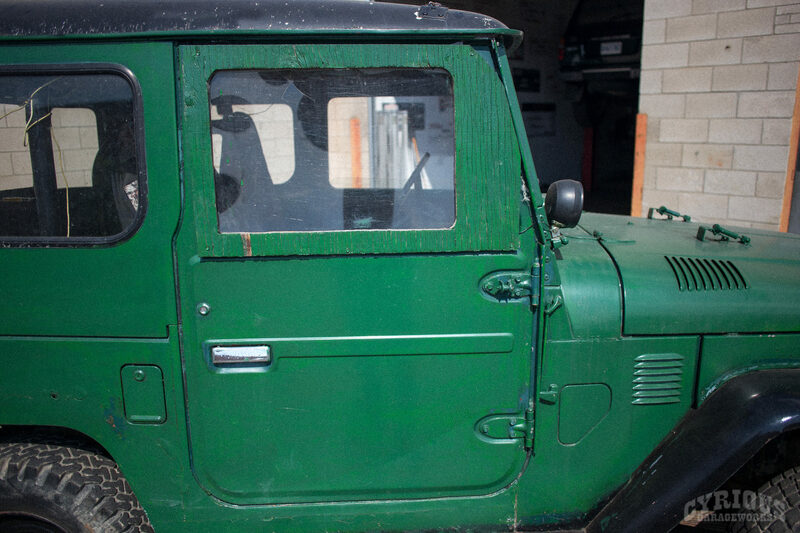 This one came to us as a running, driving truck… but in pretty rough shape. 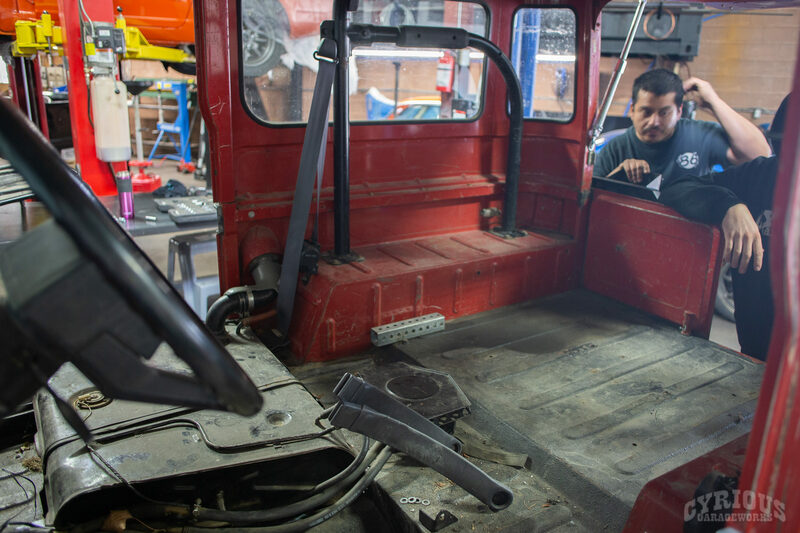 It was actually being used as a field/plow truck for a number of years, before finally winding up in the hands of an enthusiast who wanted to give this old truck a new life! 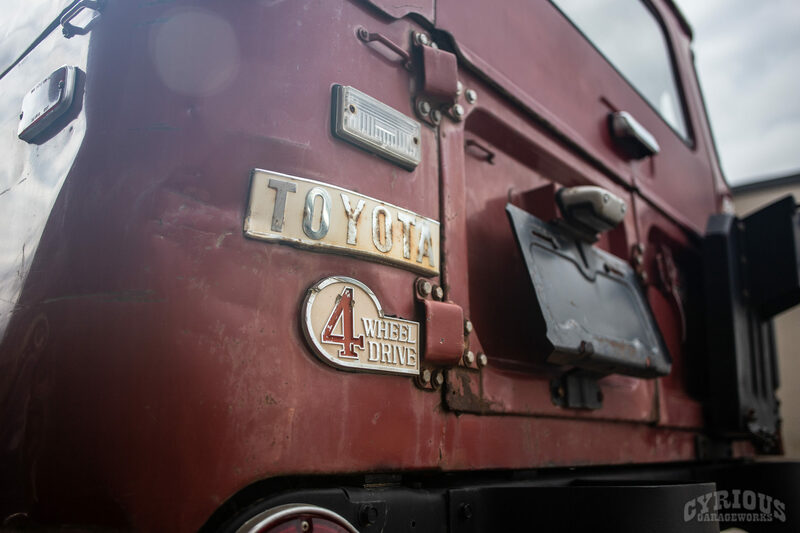 As becomes plainly obvious when looking at the pictures, this FJ40 was most definitely well used, and maybe a little bit abused. 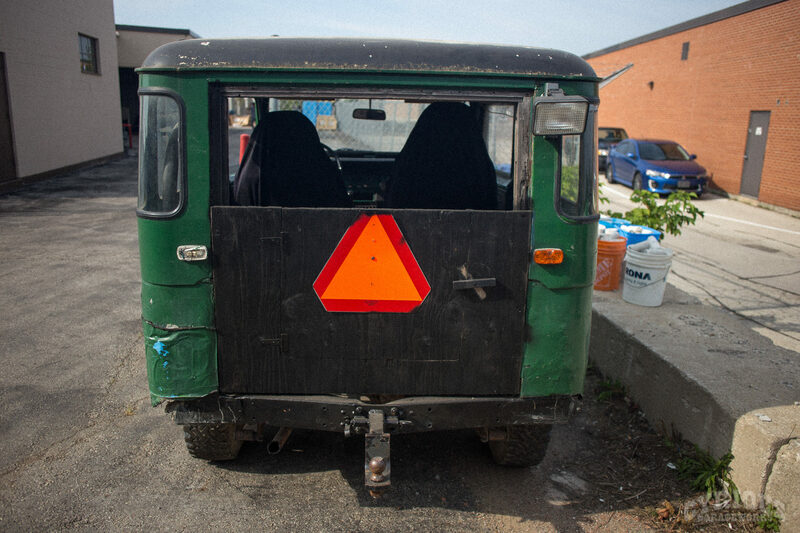 The plywood accents on the passenger and rear ambulance door, though rustic, were not going to be able to stay. 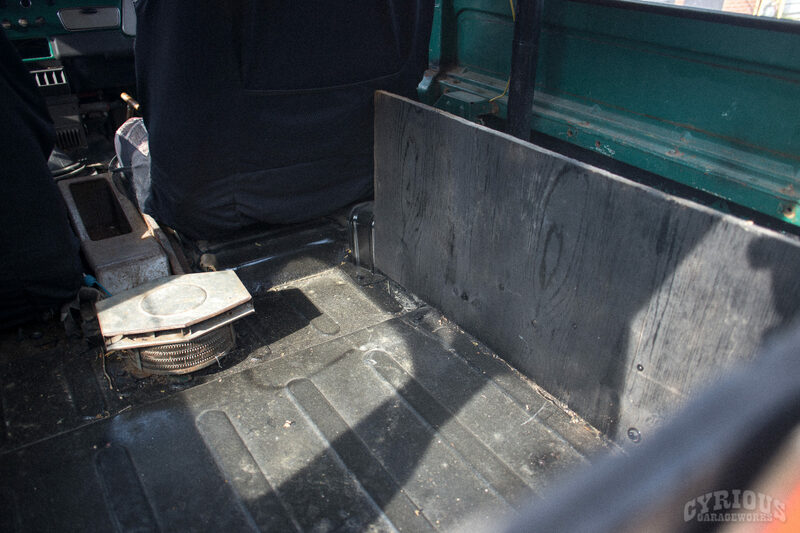 Once we had our hands on the truck, the debate began about whether or not it would be worth fixing this particular one. 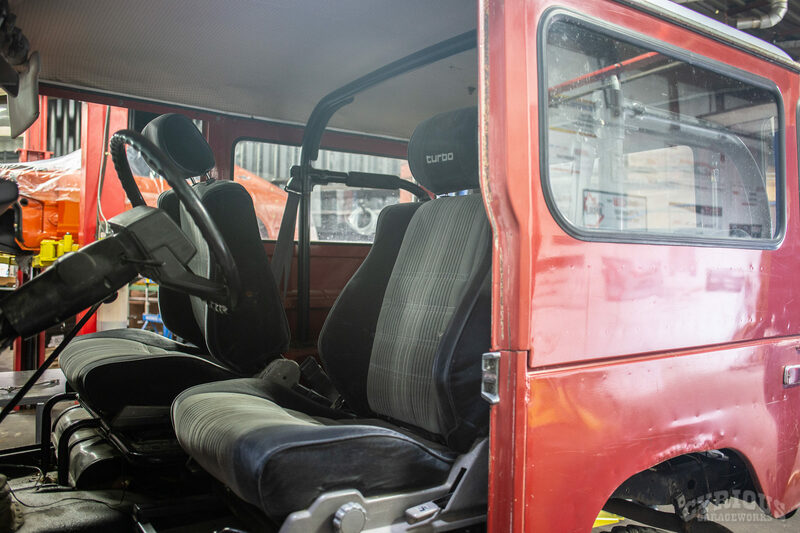 Once sentimental value goes out the window when it comes to a build like this, dollars and cents become the big factor about whether or not the build is “worth it”. 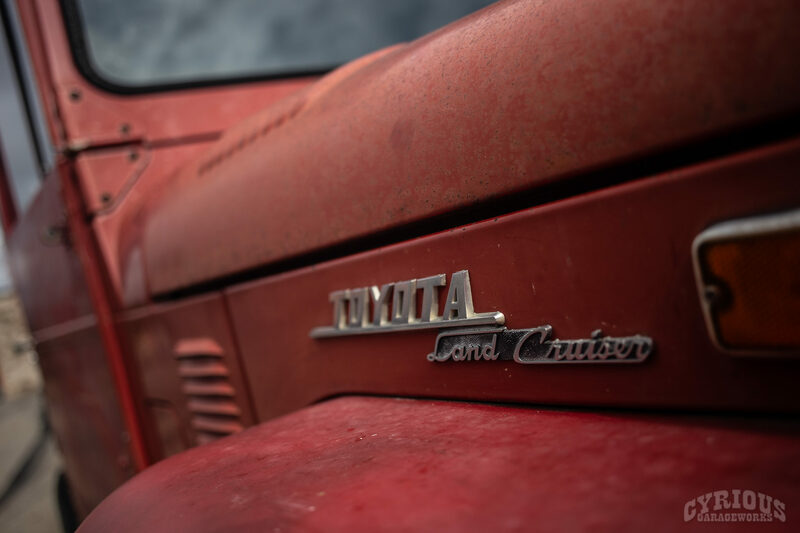 Some vehicles are just so beyond repair that you’ll wind up spending far more than the vehicle is worth. 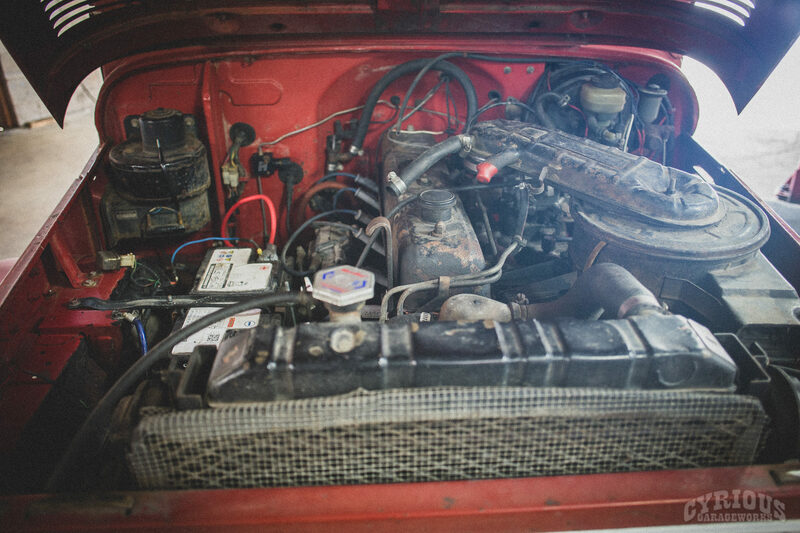 Just what the doctor ordered! 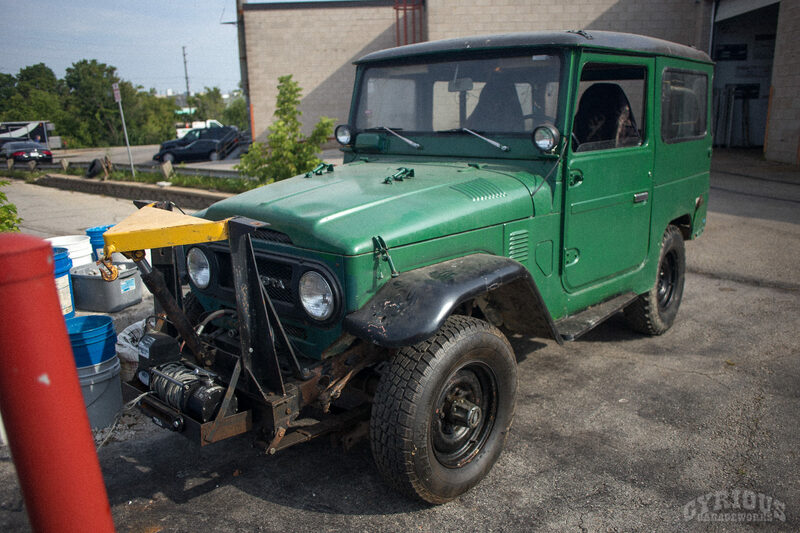 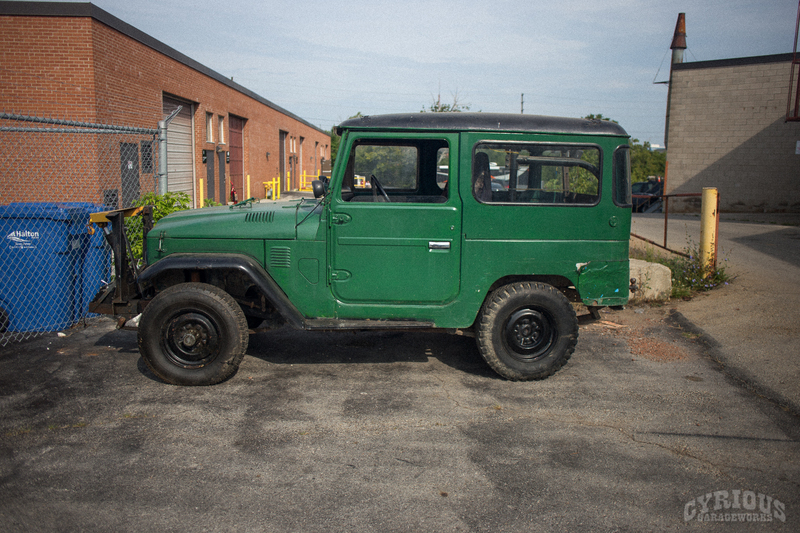 A much more complete, significantly cleaner example of an FJ40 Land Cruiser was found. 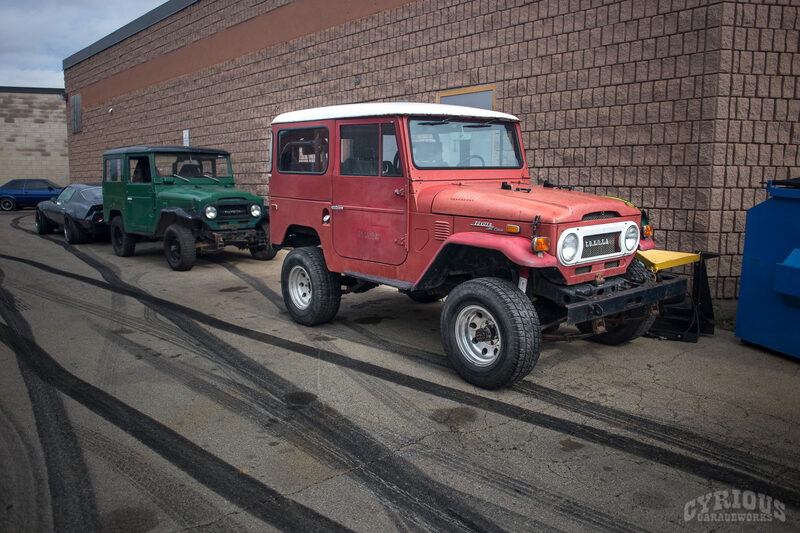 Notice how these trucks are both the same, but slightly different in a number of ways? 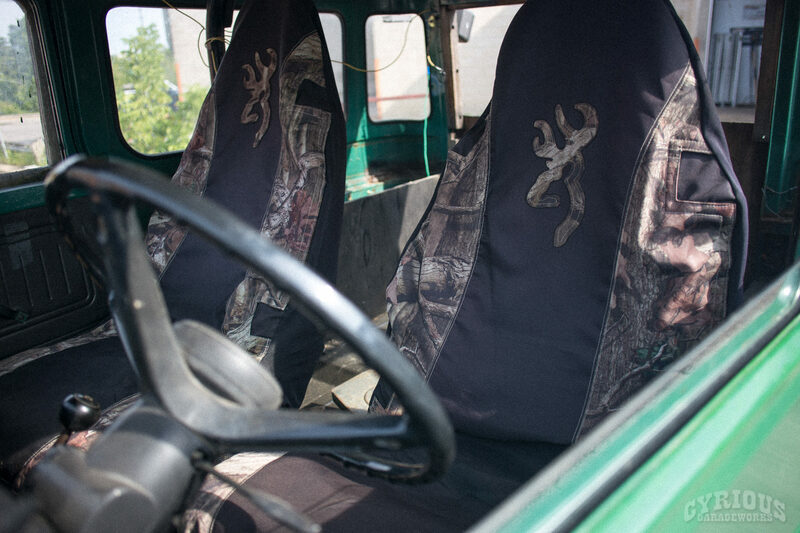 They are of different years, but they are indeed the same truck. 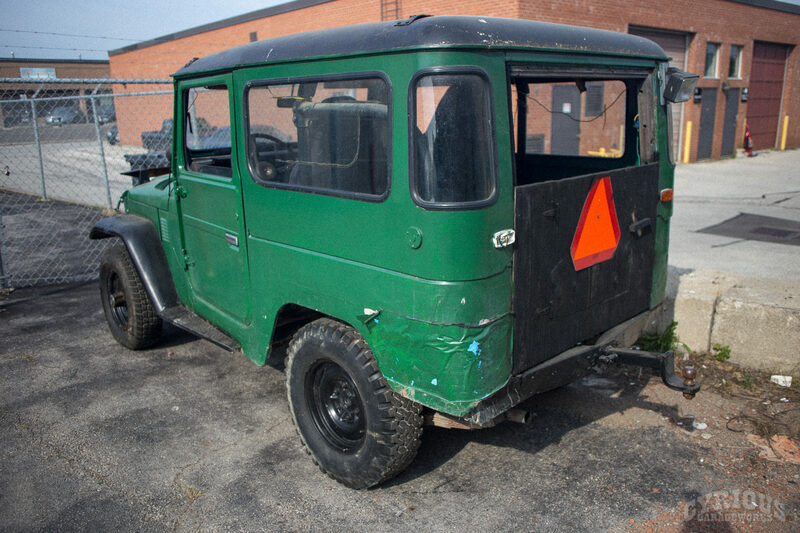 One thing definitely stands out: this one doesn’t have any homemade wood panels attached!